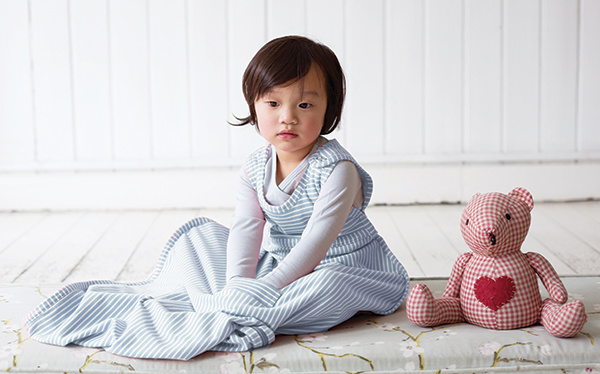 Merino Kids is an international award-winning textile company from New Zealand that specialises in using 100% natural fibres, for the design of newborn, baby, infant and toddler sleepwear. 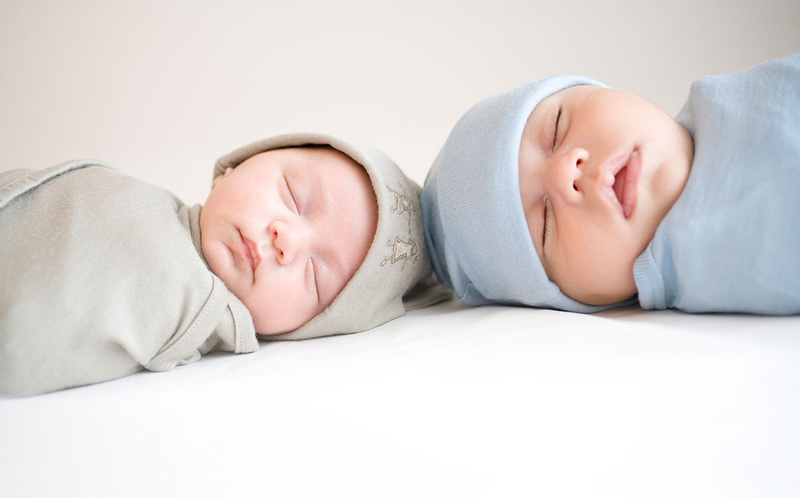 The company was founded by Amie Nilsson in 2003 and since that time has grown significantly to now become one of the global leaders and commentators of using natural fibres for young children. 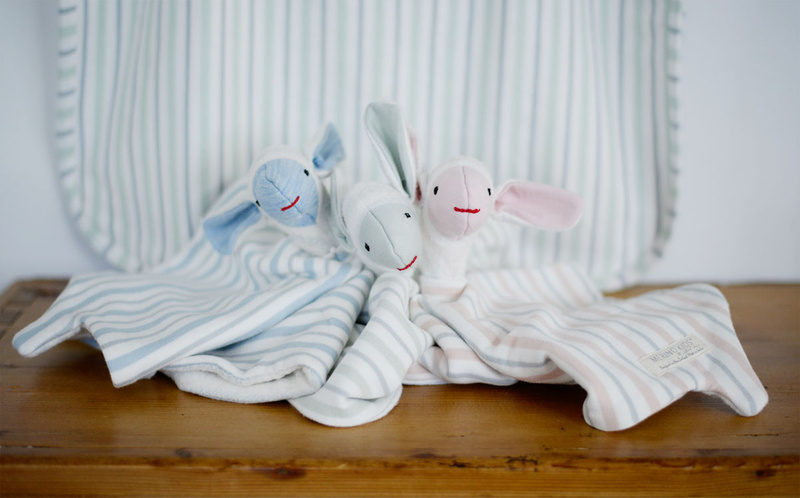 Amie Nilsson is an internationally recognised designer, specialising in the design of 100% natural products to promote the health and vitality of babies and toddlers. 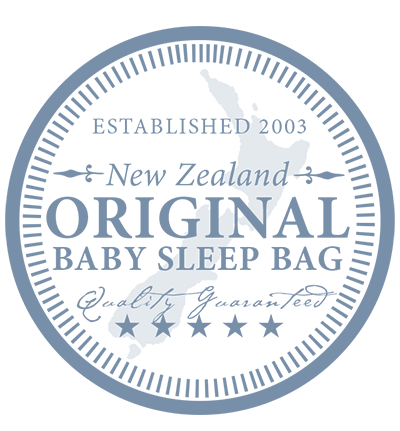 Her first product, the Go Go Bag™ (100% natural baby sleeping bag) was created for her daughter Lily in 2003. 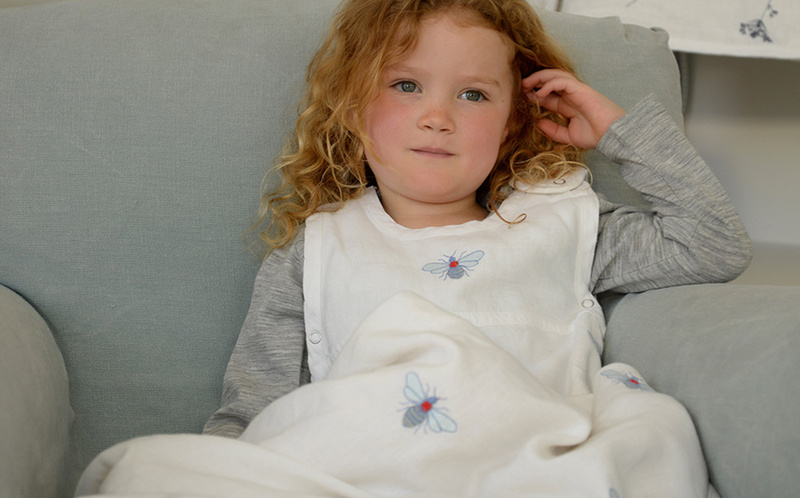 When Lily kept waking up cold in the night after wriggling out of her blankets, and Amie's search for natural products uncovered no natural solutions, Amie decided to take matters into her own hands. 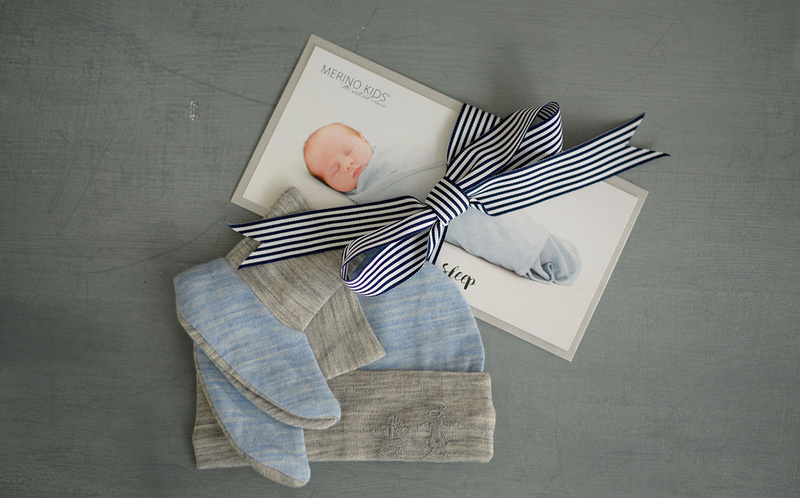 Merino Kids™ was born. These values now run across a range of products designed to make a difference to the lives of families with young children. 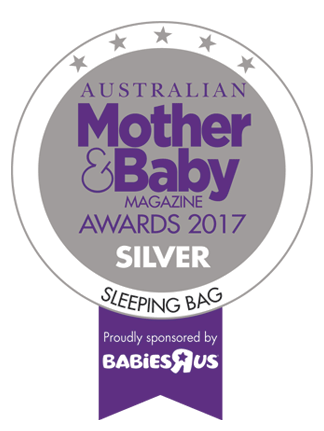 Their success is proven and global demand for the award-winning designs is growing daily.